Thousands of people from around Moray remembered the fallen as they flocked to services to commemorate Armistice Day in towns throughout the region. Residents in the Black Isle are to commemorate the bravery of hundreds of soldiers lost during conflict by drawing more than 450 images on a beach. A north-east navy man was among the guard of honour that escorted the Unknown Soldier to his final resting place at Westminster Abbey, his daughter has revealed. 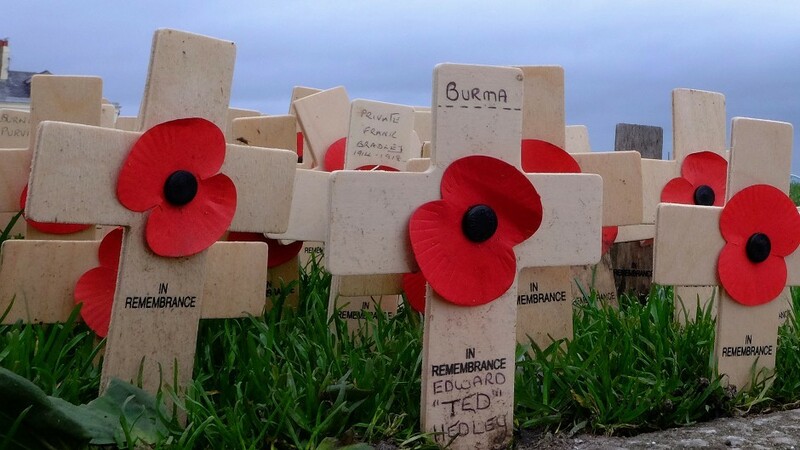 Veterans’ gravestones at two Inverness cemeteries will be without a memorial poppy cross this Armistice Day for the first time in over 30 years. On November 11, at 11am, people from across the globe people will fall silent to mark the end of the First World War. 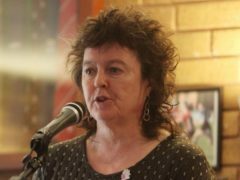 An Aberdeen councillor and RAF veteran has made an impassioned plea for citizens to pay greater attention to the mental health of servicemen and women. A historic 230-year-old bell recently discovered inside a Stonehaven church tower needs funding to return it to its former glory. As the world commemorated Remembrance Day, army personnel laid a new plaque at the famous Commando Memorial in the Highlands to honour those who died in the Falklands conflict. 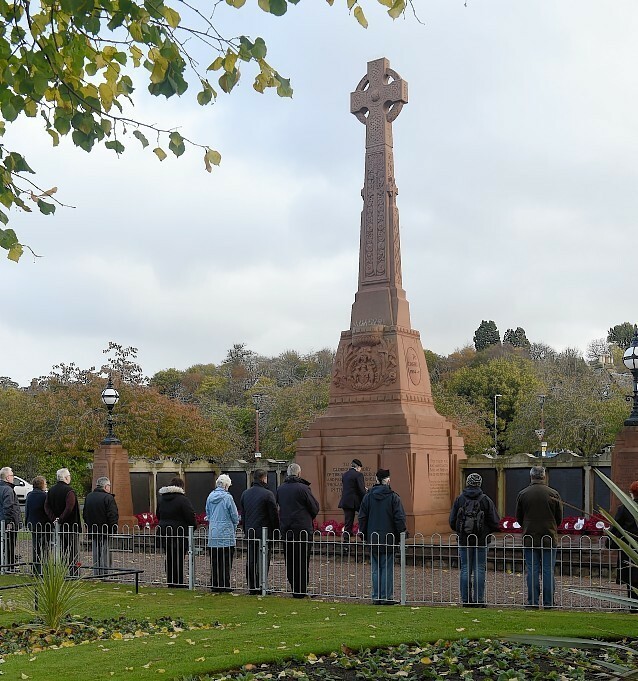 Generations of residents from across the north-east stood side-by-side yesterday to remember the men and women who have fallen in service to their country. 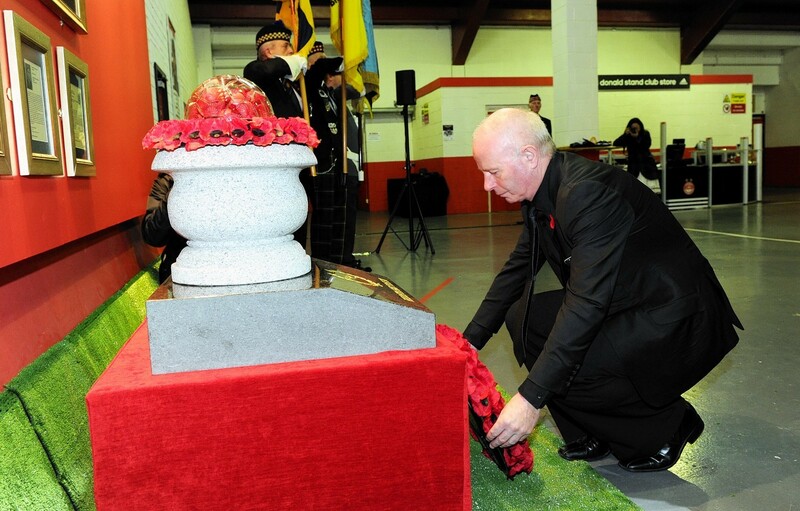 Communities across the north-east will gather today to pay tribute to those who have died in conflict. People across the north fell silent at 11am yesterday in memory of the fallen. Communities across Aberdeenshire fell silent yesterday for the fallen of World War I.
Commemorations have been held across Scotland to mark Armistice Day. Aberdeen Football Club remembered the players and staff who made the ultimate sacrifice during both world wars yesterday. 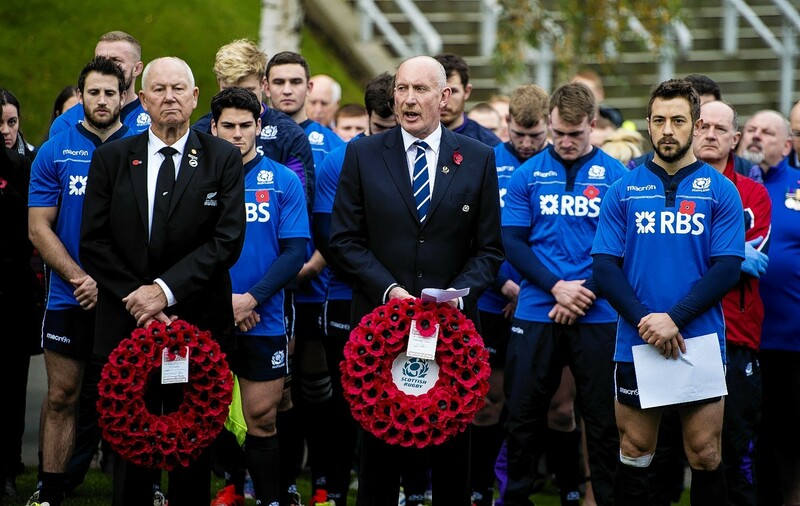 The Scotland rugby team were this morning joined by their New Zealand counterparts to pay their Armistice Day respects. 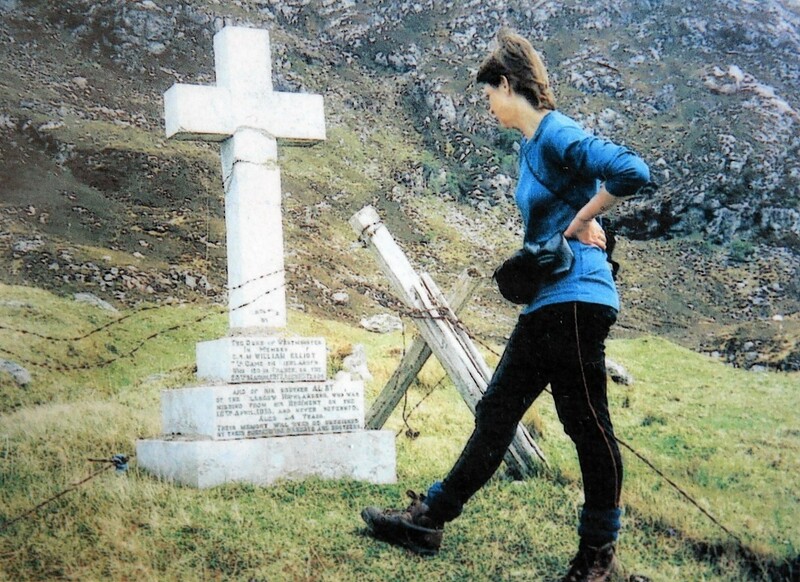 Highland estate workers are in a race against time to return Scotland's remotest war memorial to its isolated resting place before Armistice Day.